PJ’s experience and solution driven mind set, with a dash of playfulness thrown in for good measure, is the formula for his success over a career that span’s some 19 +years. PJ graduated with a BProc from UNISA in 1997. 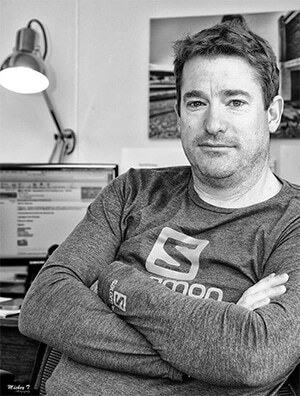 He has achieved an LLM and MBA while embarking on building his own business which he started in 1999 with Joan Gillan. He heads up the corporate client division at G&V Inc and is an expert in advisory commercial litigation, company law, insolvency law, business rescue, consumer protection and dispute resolution. PJ has accepted various ministerial appointments including being appointed to the Directorate of Market Abuse being a division of the Financial Services Board; Chairperson of the Tax Board, Department of Trade and Industry; member of the Companies Tribunal; and a member of the BBBEE Commission. Ever eager to broaden his knowledge he is currently reading for his LLD in Insolvency and Business Rescue. PJ is an internationally accredited mediator and arbitrator and is the firm’s Managing Director. Joan graduated with a BA LLB in 1989. 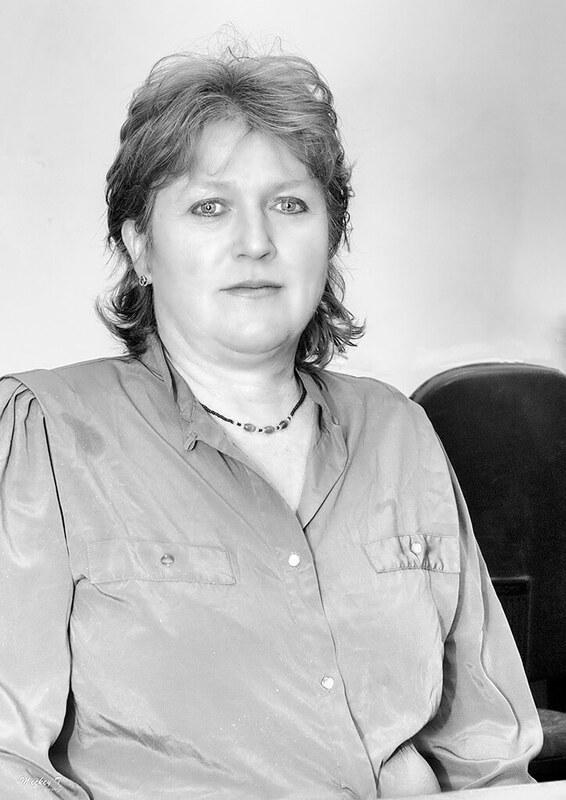 Joan is a registered conveyancer and has been practicing since 1992. She is a founding director of Gillan and Veldhuizen Inc when she started the firm with PJ Veldhuizen in 1999. Since inception she has been the firm’s Director of Conveyancing and heads up the town office. Micarle’s efficient and fast-paced business mind could possibly stem from her being born in Johannesburg. Through being schooled in Cape Town and completing her studies in Stellenbosch, she calls Cape Town her home. 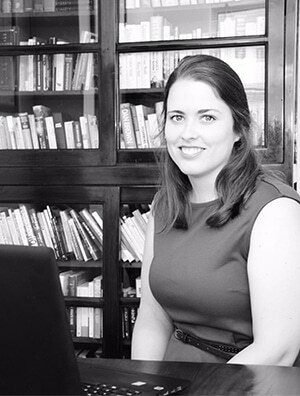 After graduating in 2009 from the University of Stellenbosch, Micarle joined Gillan and Veldhuizen as a Candidate Attorney in 2010, where she was involved in her first Supreme Court of Appeals matter. She was admitted as an attorney of the Western Cape High Court in 2012 and engrained her position at the firm as a Senior Associate in the Commercial and Litigation Department. Micarle finds her fire in litigation concerning Insolvency, Business Rescue and High Court Litigation. Be the kind of person that when your feet hit the floor each morning, the devil says, “Oh No, she’s up! 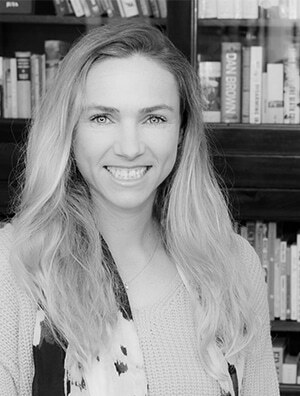 An integral part of the GV Inc team, born and bred Capetonian, Kayley Leverton obtained her Bachelor of Law Degree from UNISA in 2009. Proving her assiduous nature, she also completed the full-time practical legal training (LEAD) course at the University of Cape Town in the same year, with distinction. 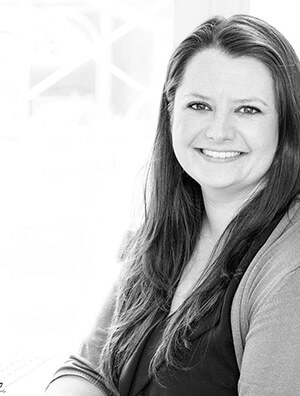 Kayley was admitted in August 2011 as an attorney of the Western Cape High Court and in March 2014 she was admitted as a Conveyancer. She currently works in the Commercial, Litigation and Conveyancing Departments as a Senior Associate, where she not only brings a calm head and thorough thought process coupled with a sense of wit but also throws in something good to eat now and then. No matter how hard you try – some things are out of your control. Katherine has come a long way since her first job as a piano teacher. She completed her Bachelor of Arts degree in 2012 after matriculating from Rustenberg Girls High whereafter she completed her postgraduate degree in 2014. After which she read for her LLM degree in Commercial Law in 2016 at UCT and coupled with a tutoring job in the Commercial Law department she learnt about the industry and how to effectively communicate with people. Her penchant for research and problem-solving, an interest in current affairs, a desire to learn, and a good sense of humour, brings an energetic and refreshing approach to her work. Katherine joined the firm in January 2017 as a Candidate Attorney and is currently employed as an Associate in the General Litigation Department. Never leave things to the last minute – you never know when the unexpected might happen! Originally from Johannesburg, Stephan completed his BComm LLB at Stellenbosch University in 2016. 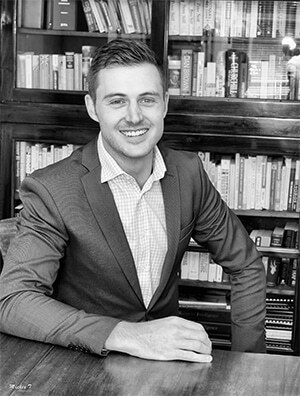 Not one to shy away from hard work, he took on the task of attending the Law Society’s School for Legal Practice, whilst studying towards an LLM (Corporate Law) at Stellenbosch University which he is currently completing. A light-hearted person, he remains calm in stressful situations and believes that there is no substitute for hard work and dedication. His determined character is evidenced outside the office as he frequently competes in various endurance sports during his free time. Stephan joined the firm in January 2018 as a Candidate Attorney in the Corporate Litigation department and is currently employed as an Associate in the General Litigation Department.